Some people might say their financial advisors might appear somewhat robotic as they attempt to simplify complex subjects, such as yield spread divergence, but that could soon be literally rather than metaphorically. 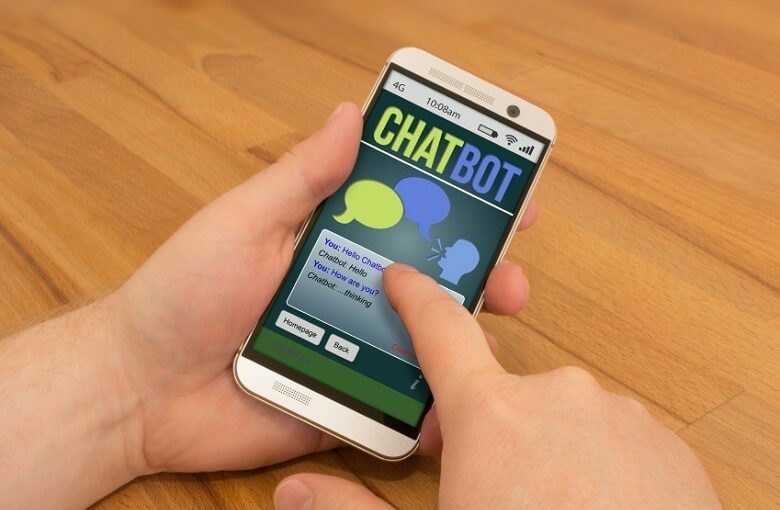 An article on MSN recently touched upon large banks starting to incorporate artificial intelligence technology and robotics into the financial industry. The article referenced a Greenwich Associates study revealing that out of 100 executives surveyed within the banking and finance industry, over 50 percent were exploring the idea of using AI technology and 18 percent were already implementing it. One type of AI technology involves the use of virtual assistants or chatbots in customer service functions. These chatbots have the ability to mimic humans in a one-on-one conversation. For more trends in artificial intelligence and robotics, check out the Robotics & AI Channel.